Mident Industrial Co., Ltd is specialized in manufacturing dental equipments and its related products. Our success is based on innovation and quality .Our product range comprises ultrasonic scaler, airturbine handpiece, led curing light, intraoral camera, apex locator, dental disposables and other specialised products. In the development and manufacture of these products the focus is on creating products that are durable, reliable . The invaluable experience gained by the successful engineers and team over many years in the dental sector has resulted in products that are indispensable in countless dental practices and include global innovations. Our qualified specialists ensure that strict standards are maintained for raw materials, semi-finished and finished products as well as prefabricated products. Apart from just offering our own products series, we also source various items from other factories. 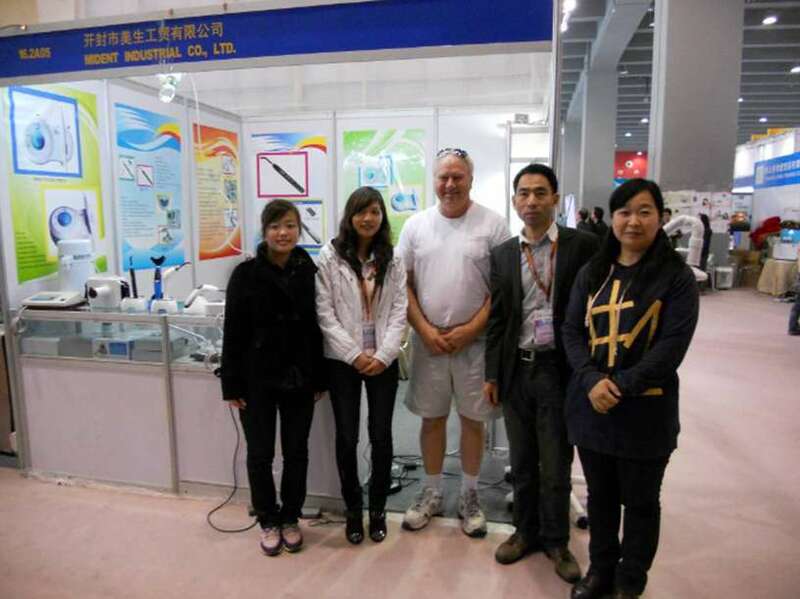 We are now working together with 20 associated factories, marketing their products overseas. Moreover, with well-developed production capabilities, we are able to offer a service for completing customized orders. If you have an OEM/ODM requirement to fill, please just send us your specifications, drawings or samples for our R&D personnel to study. We are willing to work in partnership with our distributors. Our products are now used in over 50 countries worldwide.